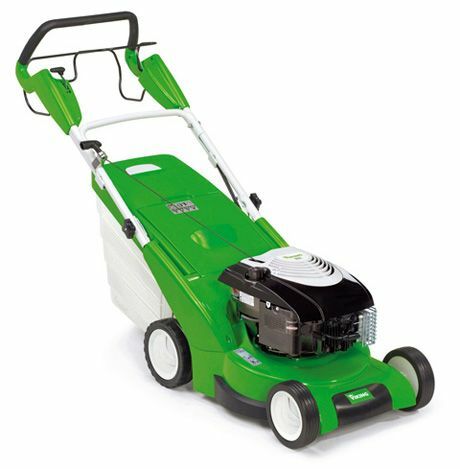 Achieve a clean cut lawn comfortably and effortlessly with the MB 545 T 17” self-propelled single speed petrol mower. Easy handling and the sturdy lightweight polymer chassis guarantee excellent results. ReadyStart engine: petrol engine starts with one easy pull, no priming required due to an automatic choke. Easy 7-setting central cutting height adjustment. 60 litre volume catcher box with level indicator. 3-setting height adjustable handle. Suitable for gardens with lawns up to 1000m². 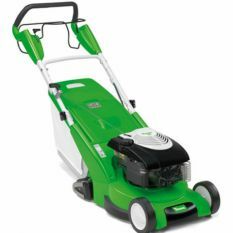 MB 545 VM 17” self-propelled vario-drive petrol mower. 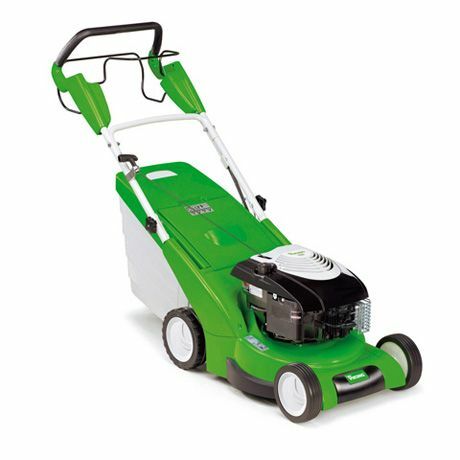 Easy handling and the sturdy lightweight polymer chassis guarantee excellent results. 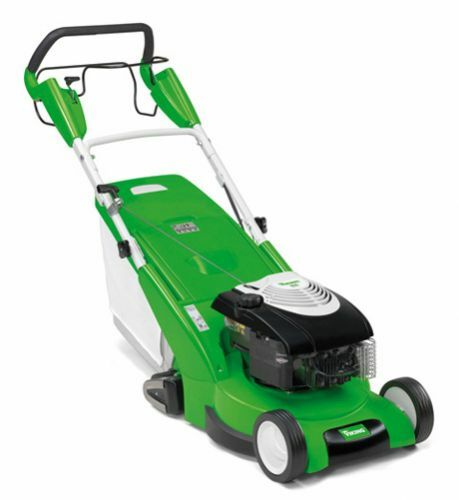 VIKING MB 545 VR 17” rear roller model. Easy handling and the sturdy lightweight polymer chassis guarantee excellent results.